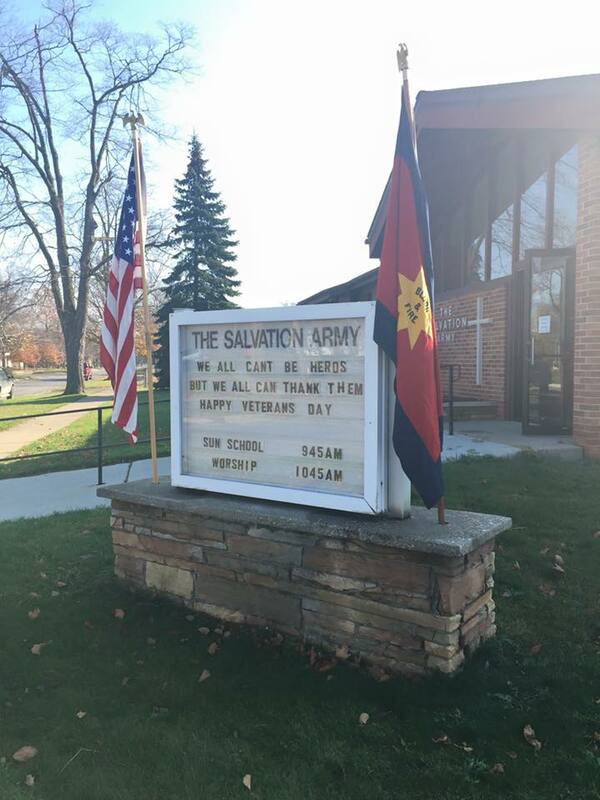 Worship is the heart and soul of what The Salvation Army Owosso Citadel Corps is all about. Our Sunday celebration is designed to energize, encourage, and inspire people to live as Jesus would in the community where we live, work and play. "Be filled with the spirit, speaking to one another with psalms, hymns and spiritual songs. Sing and make music from your heart to the Lord, always giving thanks for everything, in the name of our Lord Jesus Christ." Our mission is to serve our community by meeting the physical and spiritual needs of those around us and to share the light and love of God with all people. Providing spiritual ministry, emergency assistance and programs for children & families in Shiawasee County since 1899. 'Tis the season! 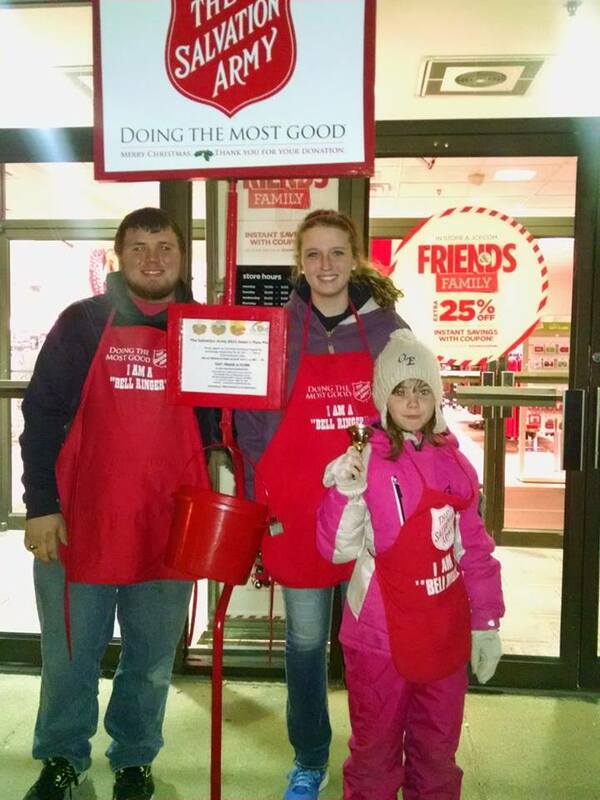 It's not Christmas until you hear the bell ringing around town. Help spread some Christmas cheer and help raise money to support The Salvation Army's work for the 2019 year! 2 hours of your time can make a difference in the lives of families in our community. Together we can make another year count! 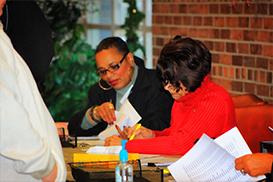 Your generous giving allows us to continue our work right here in our community. Thank you for giving from the heart.